We are so excited for the very first Cravebox Twitter Party! Join us on December 15th at 7:30pm - 9pm EST to learn more about the crave-worthy products in December’s Cravebox! For those not familiar with Cravebox, it is a brand new subscription based service that is in beta test. With Cravebox, each month, subscribing members receive 4-5 hand-selected products delivered to their door. 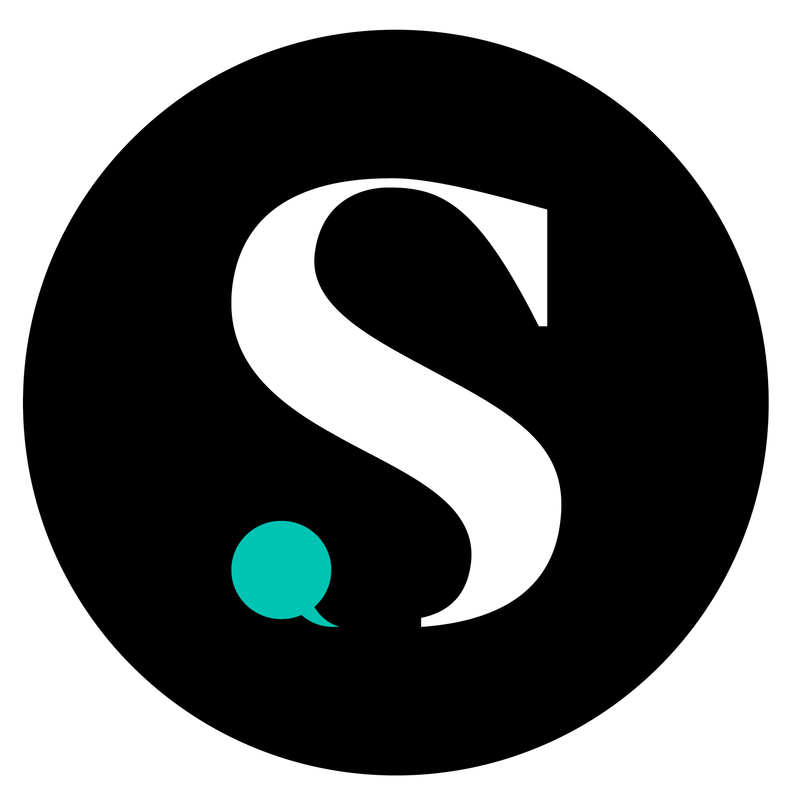 Products include beauty, food, home products and others! hint #5: Tis the season to indulge! Smooth, delicious, and roasted to perfection. Intrigued? 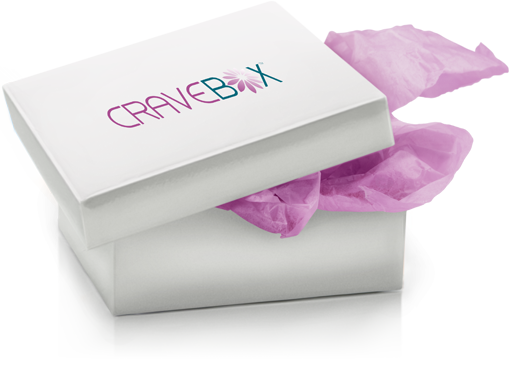 We’ll be giving away some of the coveted & inaugural Craveboxes! 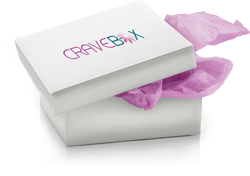 We’ll also be giving you access to exclusive last minute holiday discounts for the awesome products in Cravebox. RSVP by commenting on this post with your twitter handle (Ex. @cravebox)! No problem. Check out our TweetGrid 101 video at http://videos.shespeaks.com/video/TweetGrid-101 and our Twitter Party tips and hints at bit.ly/pDJQYL. Then get ready to jump into the conversation! @emimorgan - i'll be there! @WutaBoot - Count me in! @antndell94 looking forward to it! @ces69 will be there a few minutes late. I get off at 8 but it only takes me 5 minutes to get home. @jenicegu - will be there!